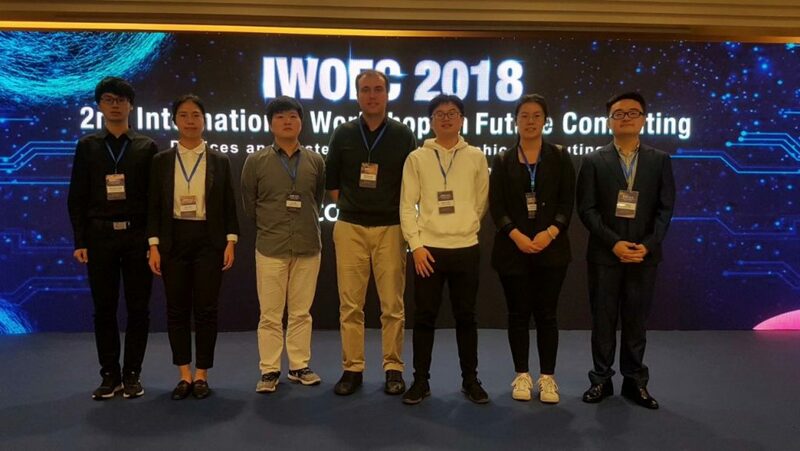 On December 17th-18th, our group participated in the 2nd International Workshop on Future Computing (Shenzhen). This conference attracted many famous researchers worldwide in neuroscience, neuromorphic architecture and memristive field. We also posted three of our recent works on resistive switching and during the poster session, everyone learnt a lot by sharing their own experience and exchanging opinions.